Facebook is changing how we can express ourselves on our facebook page. 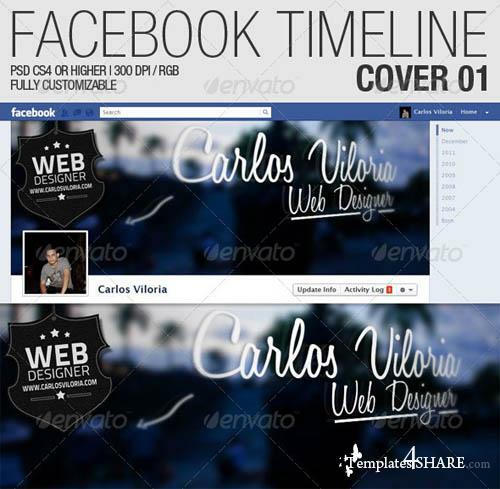 With their new Timeline Profile you are now FREE to EXPRESS yourself with a big banner behind your profile picture some people call this a "cover". customize your profile facebook now with this text wrote over glass effect.